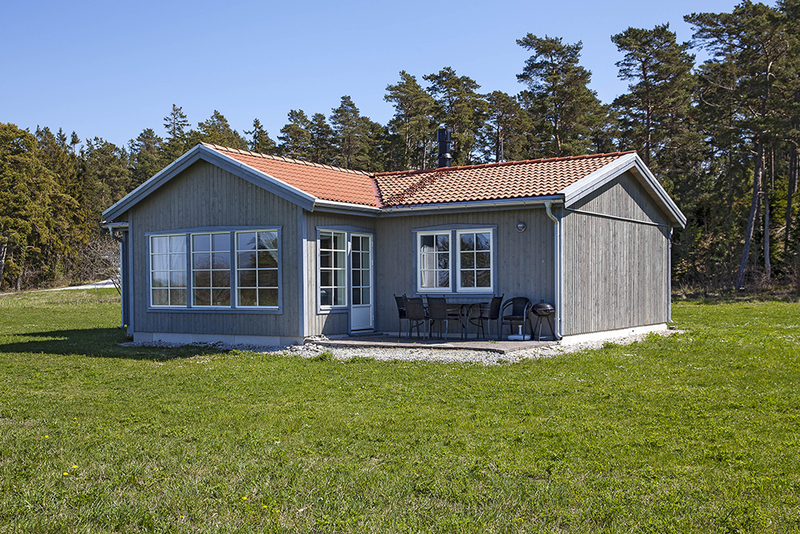 Farmer cottage with seaview about 200 meters from the beautiful beach in Sandhamn on west side of Gotland. Nearby you can find many nice excursions ex. The Eksta coast road and the islands of Karlsö with spectaculare nature. 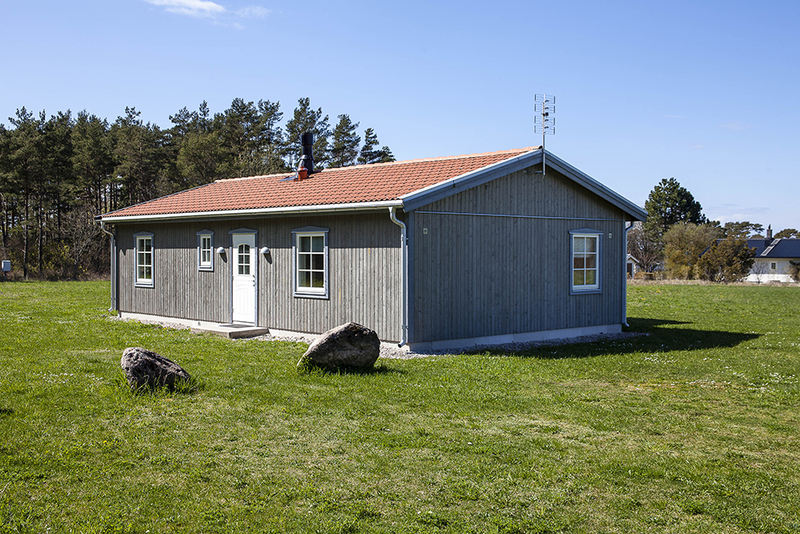 Farmer cottage with high, modern standard. Tastefully furnished living room with a open fire place (wood is not included) and a TV. 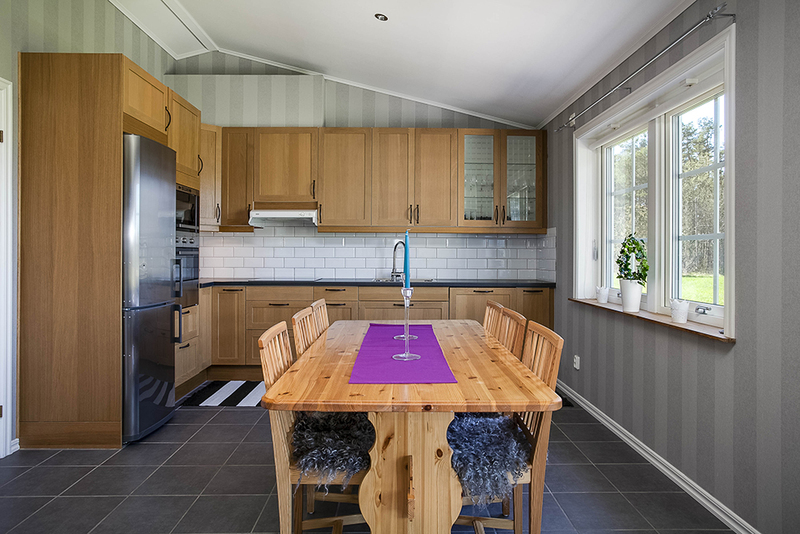 Combined living room and kitchen. 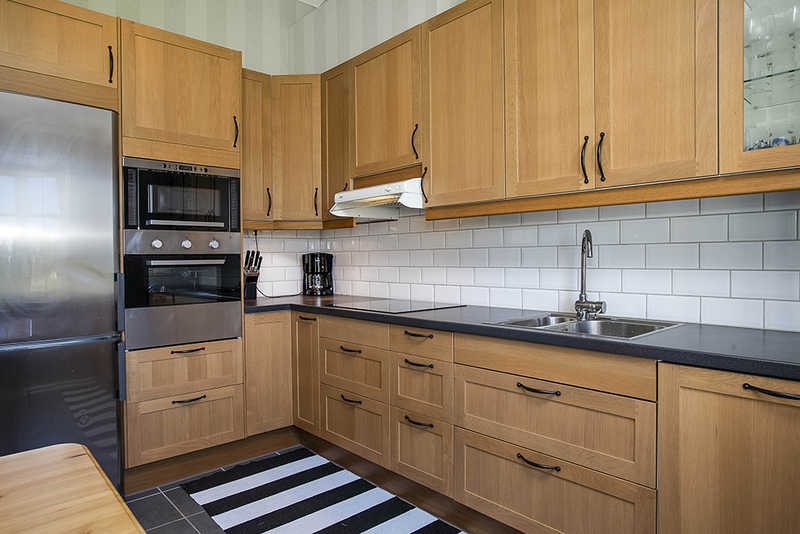 Fully equipped kitchen with refrigerator/freezer, mikrowave oven. electric stove, coffemaker and a dishwasher. Bathroom with shower/wc and a washing machine. 2000 sqm garden with outdoor furniture and a outdoor grill. Living area: 95 kvm in one floor. Beds: 6 (3 bedrooms with 2 single beds i each room). 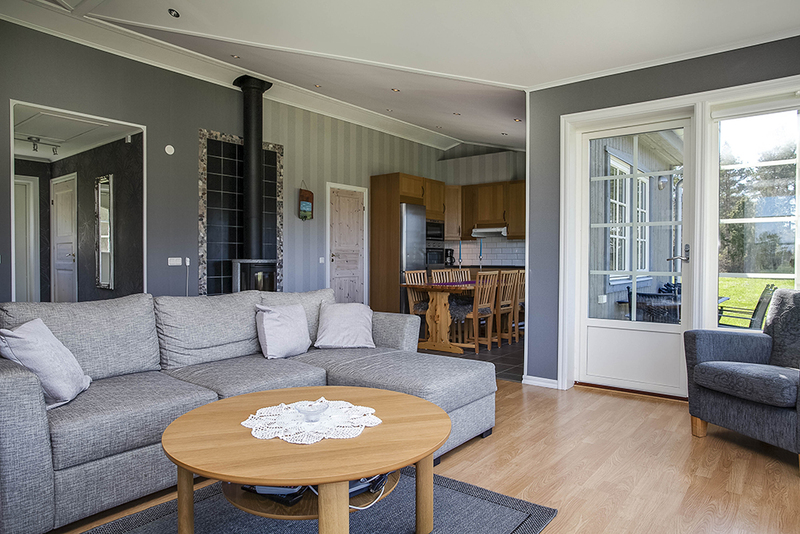 Distance: Visby 42 km, Grocery store 8 km, golf course 19 km, cost/bathing place: 200 m, neighbour 50 m.
Day of arrival: During peak season Monday, other time of the year rentable per day. 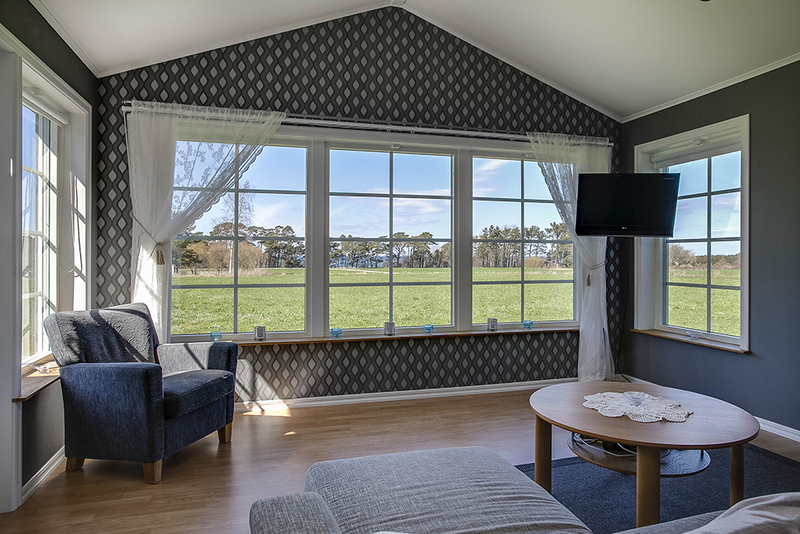 The cottages are not intended for more people than the specified number of beds. Bookable throughout the year.